Heavyweight and beautifully glazed Italian style espresso cups. The thick walls will keep your coffee hot for extra long time. * Orange color with white interior . * 2.5oz. capacity. 2 1/4 inches tall. 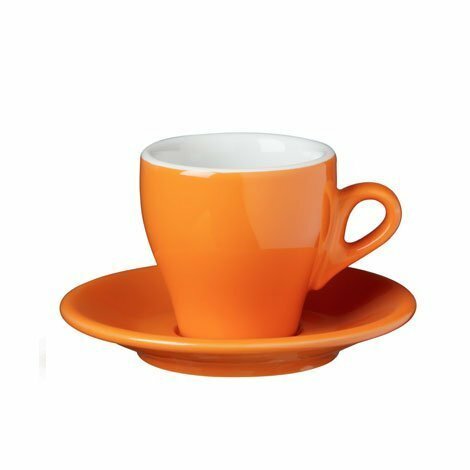 Click the button below to add the Nuova Point Milano Collection Set of 6 Espresso Cups in Orange to your wish list.